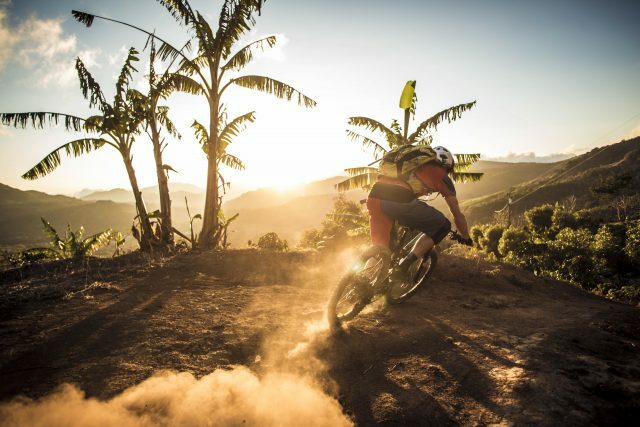 Costa Rica - Twist your way through banana plantations, lush vegetation and very secret trails with Holger Meyer and this taste of the tropics. 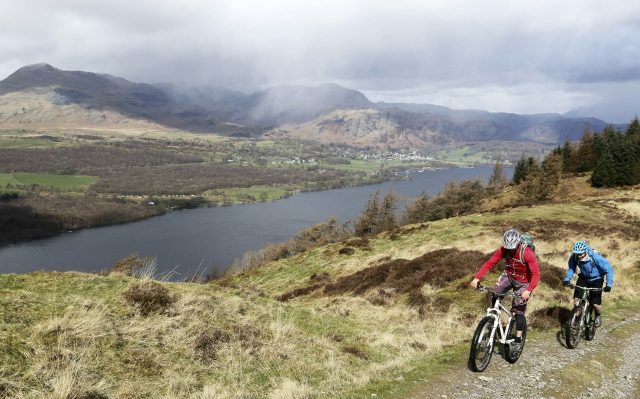 Trail Hunter: Grizedale - Tom Fenton finds himself almost overwhelmed by really great trails. Interview - Chipps catches up with Jeff Steber from Intense. 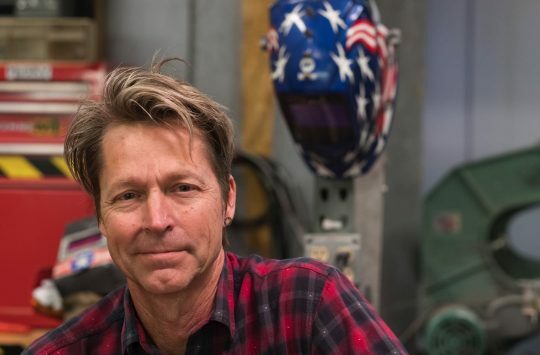 Jeff is the prototype welder, charismatic spokesman and founder of this iconic Californian company. 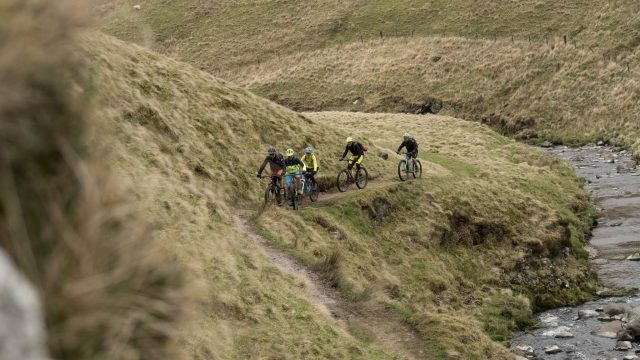 Classic Ride: Olly Townsend takes us on a tour of Northumberland’s stunning scenery. 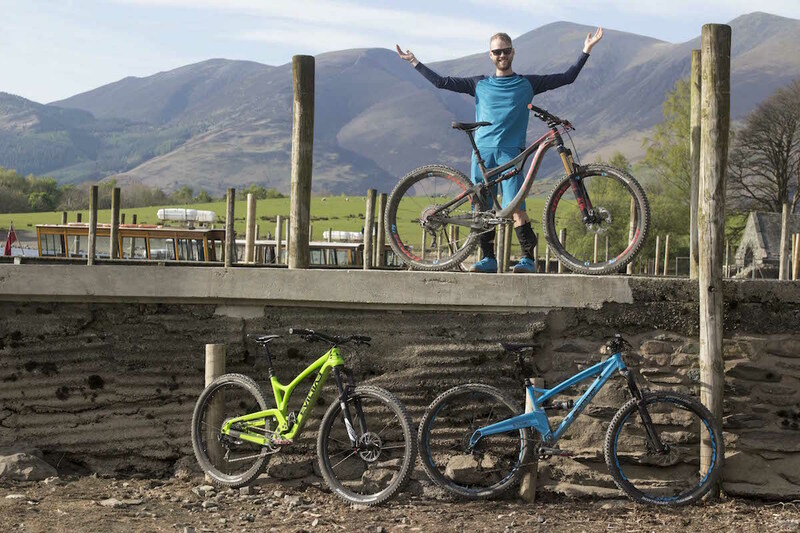 Bike Test: Progressive 29ers - We check out three full suspension 29ers from Evil, Orange and Pivot that are pushing the boundaries of what riders can expect from big wheelers. 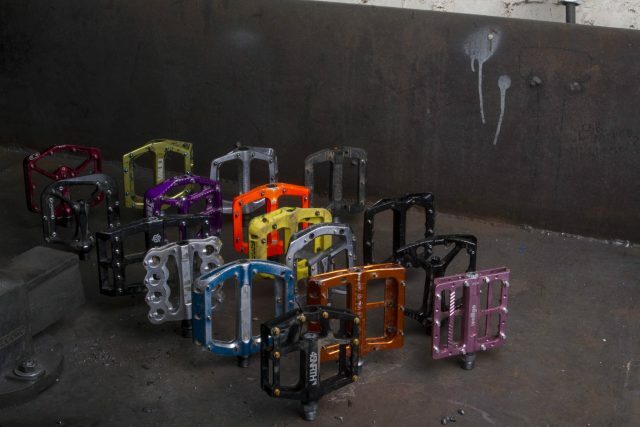 Group Test: Flat Pedals - Everything you ever needed to know about flat pedals but were too afraid to ask. We think everyone needs a set of flats in their life, we help you choose the ones that are right for you. Singletrack Recommended - Our selection of the very best of the best kit that has passed before us. Oddball - We don’t just love bikes, we love other things too. This issue we’re sharing our love of whisky. Room 101 - Charlie the Bikemonger mercilessly delivers his verdict on your Room 101 submissions. 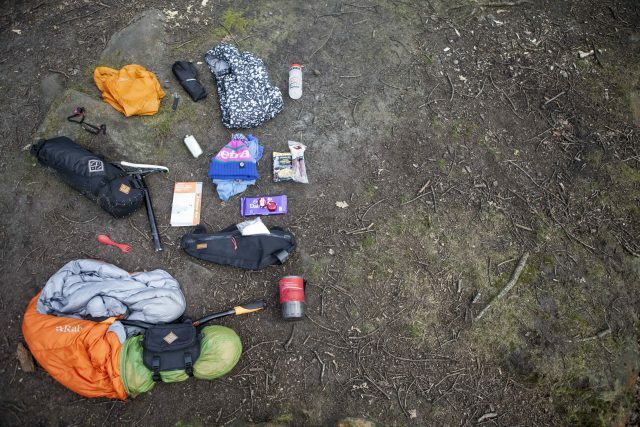 Kit Bag - Bothy boy Tom Hill shows us what he takes for a night out away from the town. Column - Jason Miles loves organising himself to train and to perform well at 24 hour races. Organising his cellar and his bike maintenance, though, is another matter. Menorca On A Budget, And On A Singlespeed - Antony de Heveningham attempts an off-season bargain bike packing trip round Menorca. Dunkeld - The best kept, worst secret in Scotland. 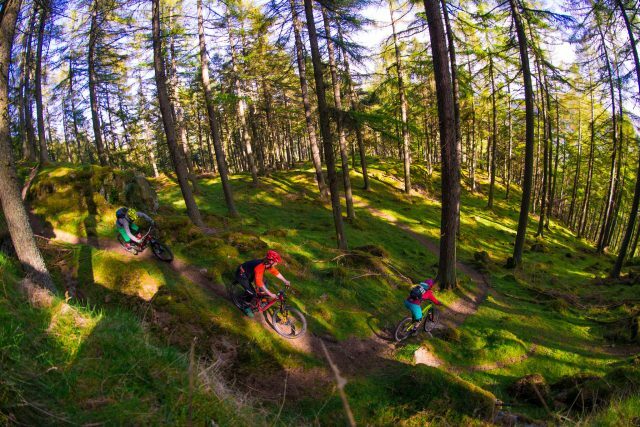 Pete Scullion checks out the people bringing the woods and trails of Dunkeld to life. Column - Working for your fun. 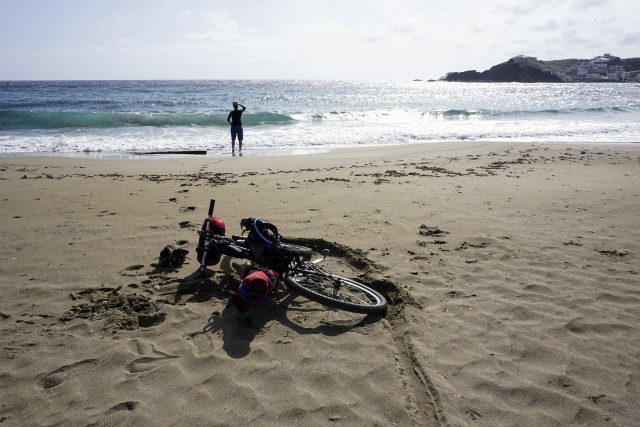 Dom Perry complains a little too much about how much hard work it is, riding your bike on holiday every day for a week. 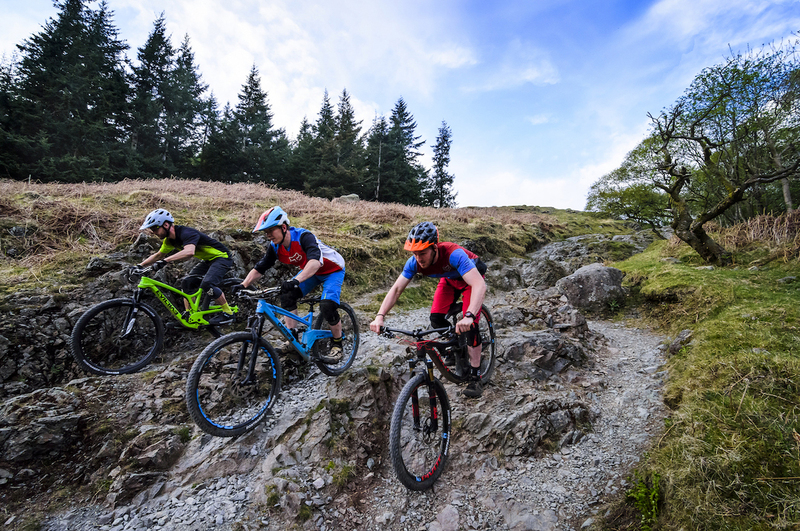 Last Word: The C Word - Antony de Heveningham talks about the most over-used word in mountain biking today.